Exceptional value! 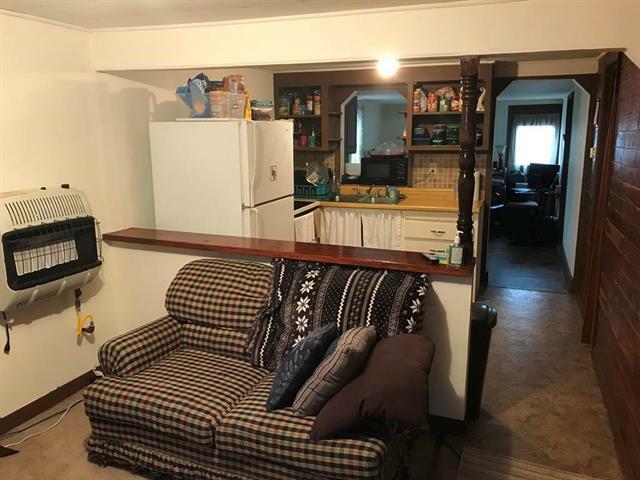 Good location near city park and pool for this well-maintained bungalow. Newer flooring throughout! 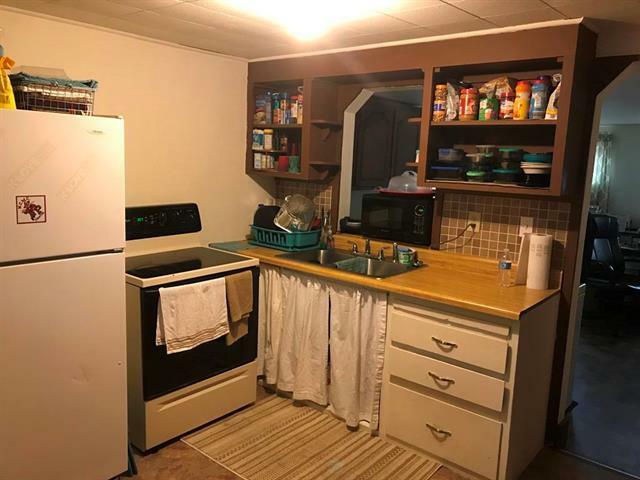 Efficient home packed with everything you need: living room, kitchen with appliances, 3 bedrooms, 1 bath, and a large laundry room. 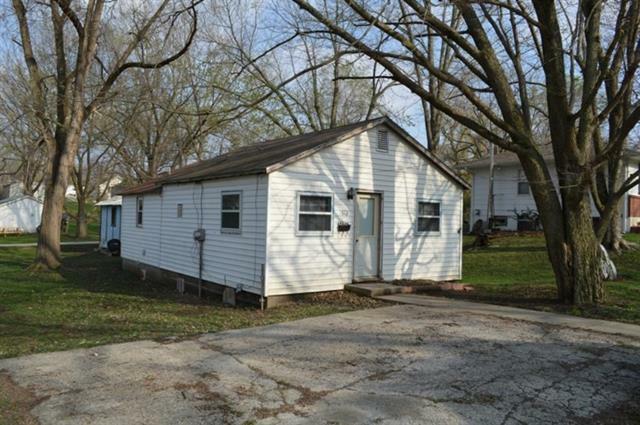 Great first home or rental property. 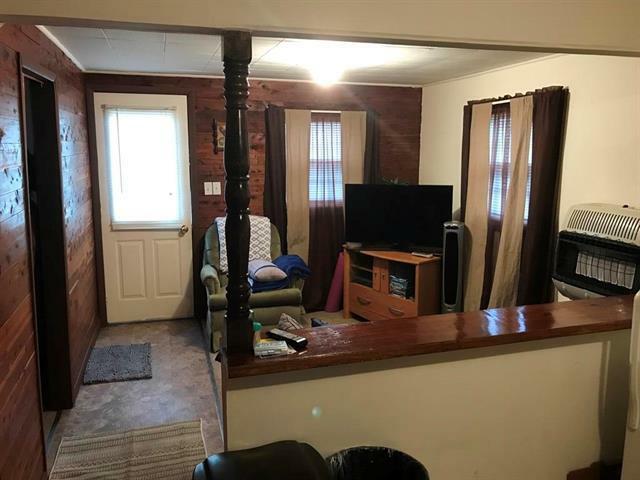 Priced to sell at $17,000!